-4 computer workstations with internet access and word processing programs are available for community use. 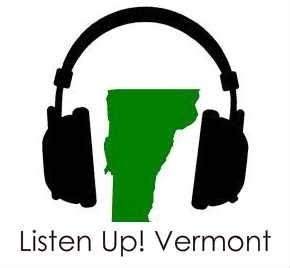 -A community resource computer provides direct links to federal and state tax forms as well as state resources through Vermont 2-1-1. -One State Parks Pass and one State Historic Sites Pass is available to borrow for 3 days. The pass provides free entry into any Vermont State Park or Historic Site for up to 8 people in one car. -A pass is available to borrow for free entry into the Vermont’s History Museum in Montpelier. -Make black and white copies on our copier or print from a computer for ten cents per page. -We deliver library materials to local homes and daycare centers. -eBooks and audiobooks are available through Listen Up! Vermont. Find out how at the library. -Inter-Library Loan can be arranged if the item is unavailable at OFL. 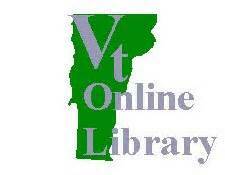 –Electronic information databases are provided for all Orwell residents through the Vermont Online Library (VOL), the State of Vermont Department of Libraries and Orwell Free Library. Because Orwell is a member of VOL, these resources are available to you 24-hours-a day from not only the Library, but your home, your office or anywhere Internet access is available. Ask at the desk for more information. -Regularly scheduled and special events happen often. 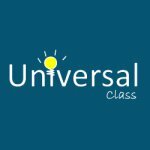 Check out the Events Page for more information. A discounted pass for ECHO Lake Aquarium and Science Center, at the Leahy Center for Lake Champlain is available to borrow. 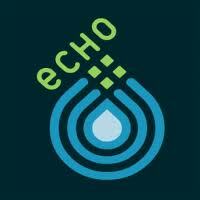 Show the pass to ECHO’s front desk staff and receive a discounted entrance fee for up to 2 adults and 3 children.